Cornetto is a striking son of the world-famous Cornet Obolensky, who is known for his exceptional number of offspring jumping at the very highest level. Cornetto is a striking son of the world-famous Cornet Obolensky, who is known for his exceptional number of offspring jumping at the very highest level. 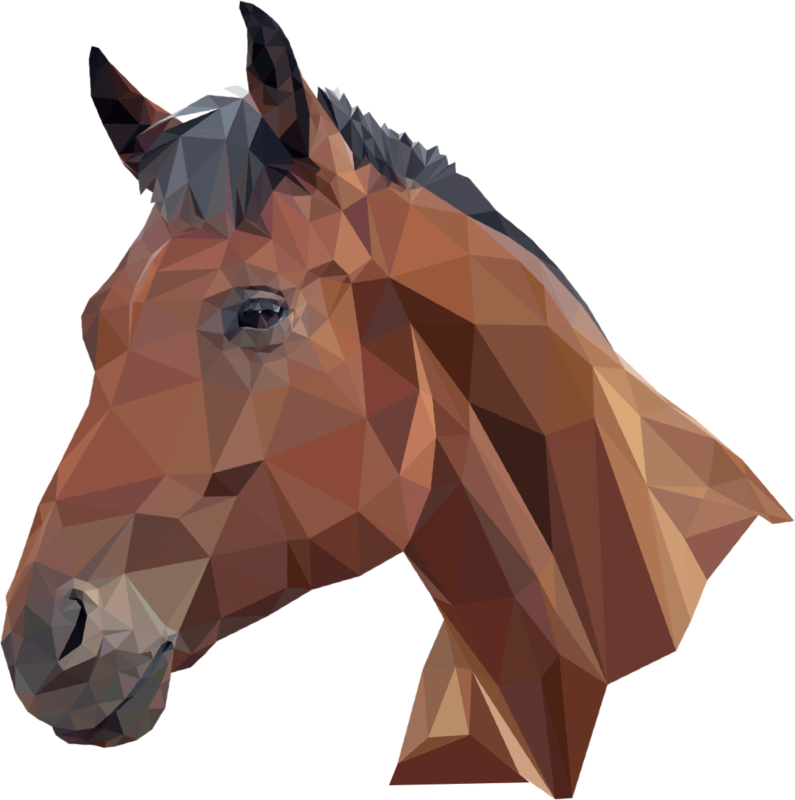 Cornetto’s grandsire Kashmir van Schuttershof is one of world’s leading sires as well, with offspring like H&M All In (Peder Fredericson) and Reveur de Hurtebise HDC (Kevin Staut). Cornetto’s granddam Milona produced numerous international showjumpers and is closely related to the Grand Prix-showjumper Cibero Boy and Lanteno. 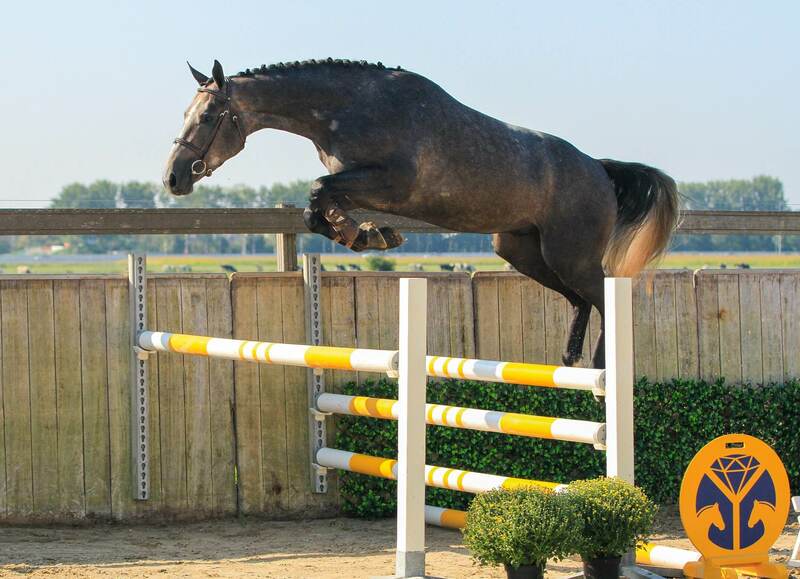 Cornetto himself jumps with a lot of ease, quality on the fence and he has a great balance when cantering and jumping.